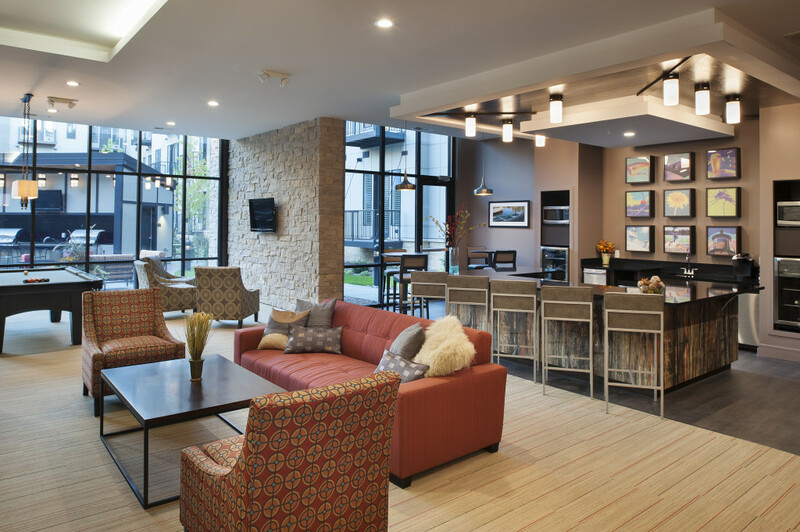 Strategically located on US Highway 10, and adjacent to the future Northstar Commuter Rail Station, The Residence at The COR provides a vastly diverse mixture of uses. 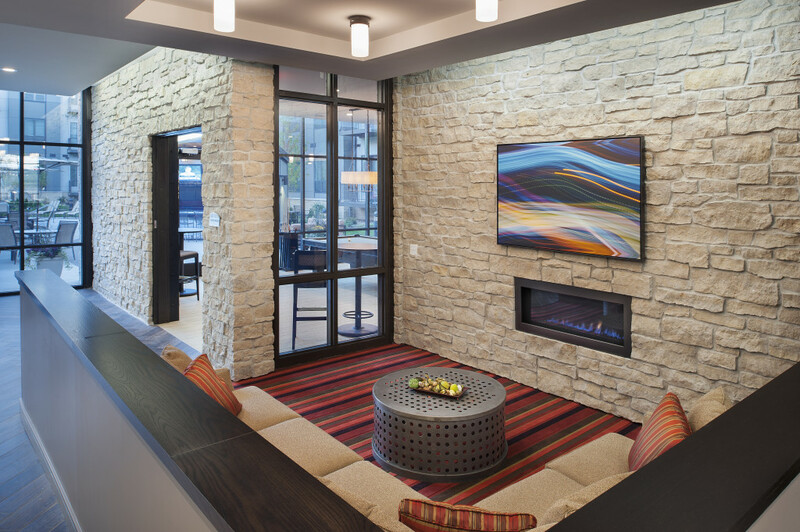 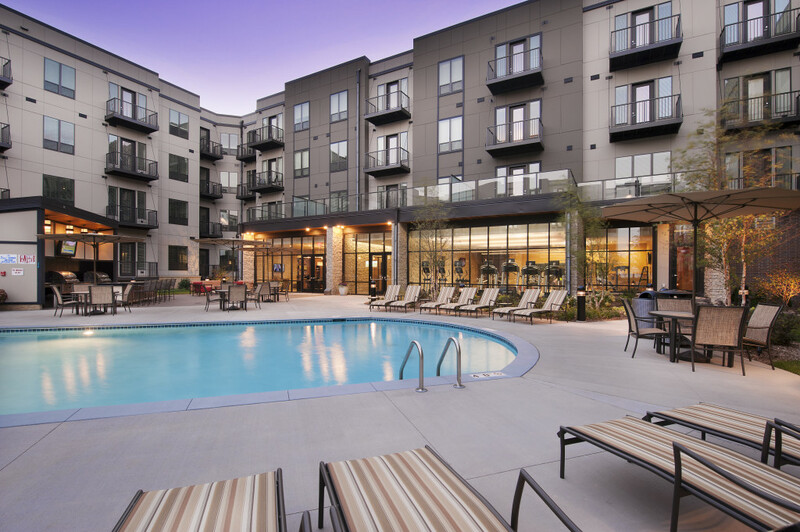 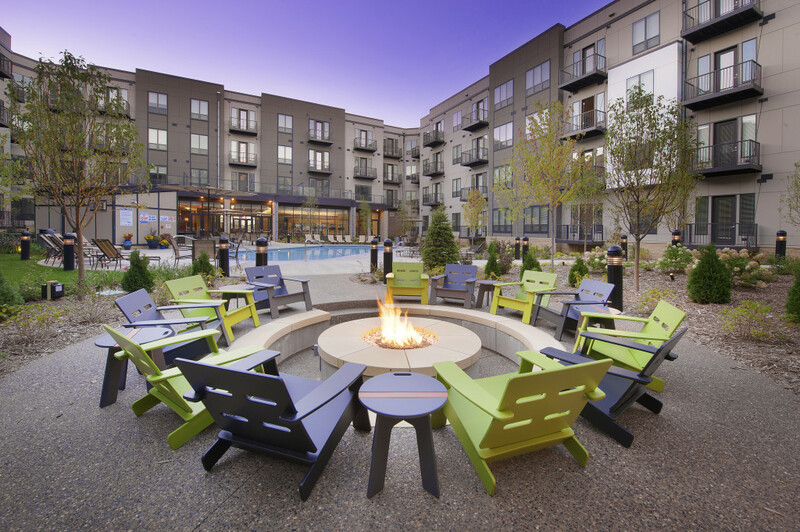 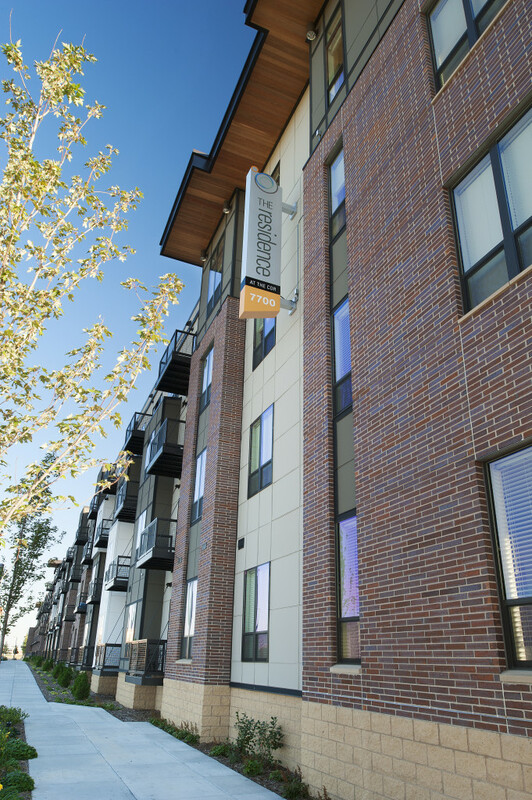 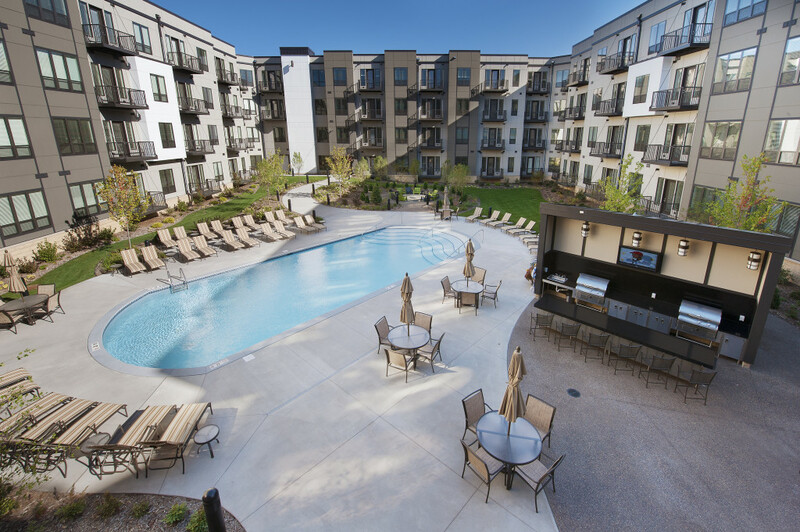 The Residence at The COR combines the excitement of metropolitan Minneapolis and the splendor of luxury apartment living. 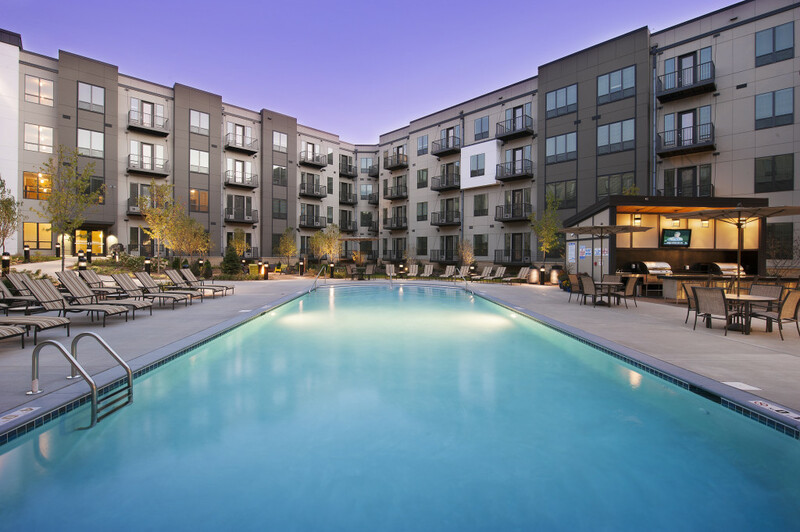 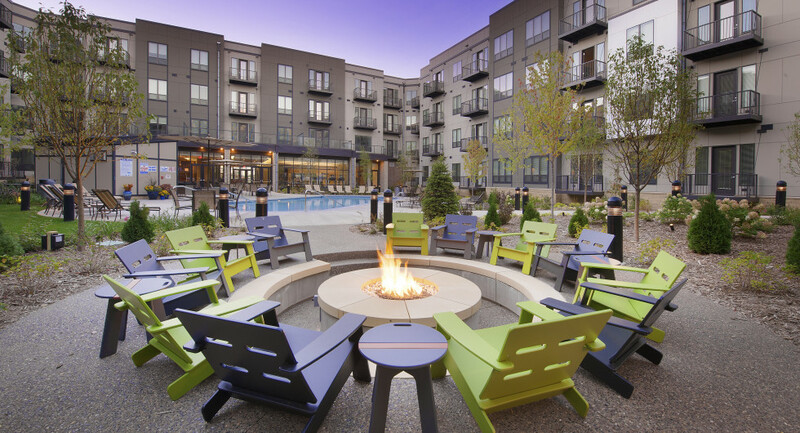 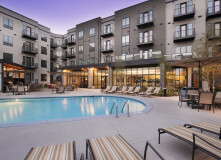 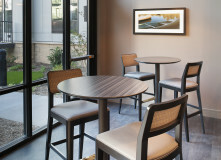 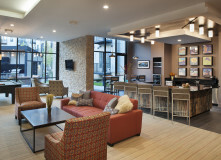 Connected directly to the Ramsey Northstar Commuter Rail Station, this mixed-use development features outstanding amenities, including a luxurious pool courtyard and Bike Room. 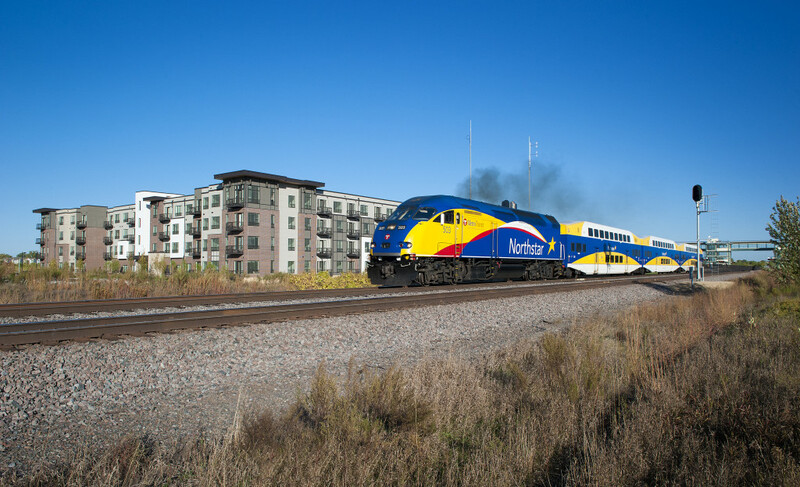 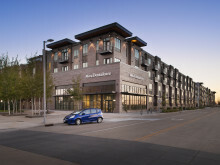 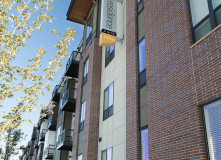 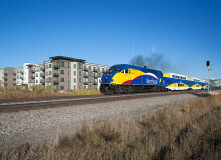 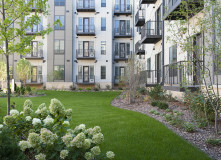 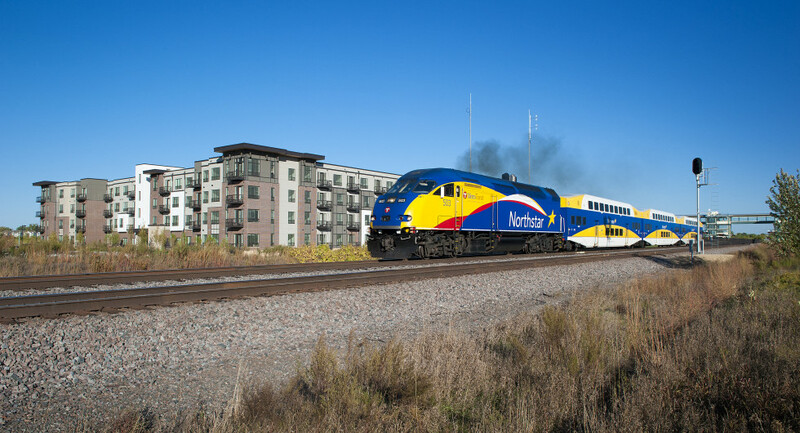 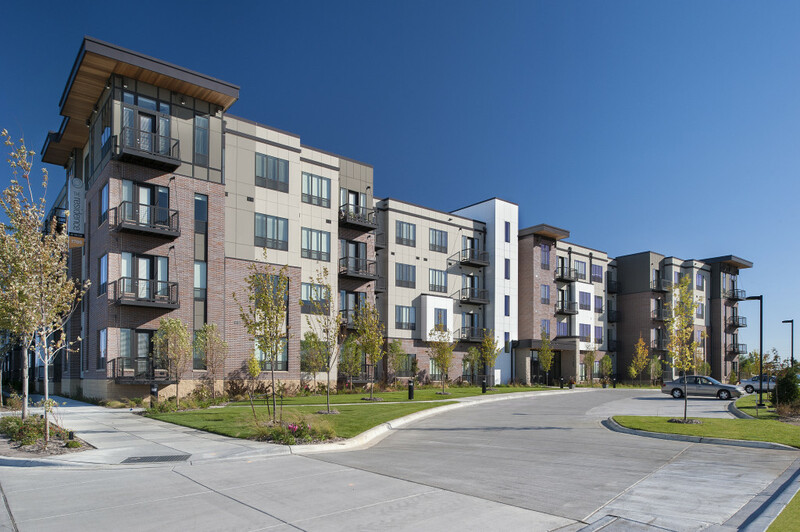 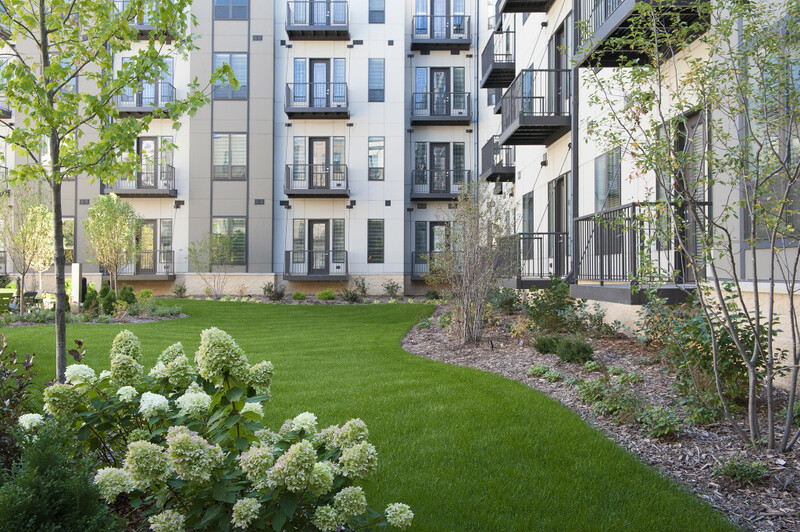 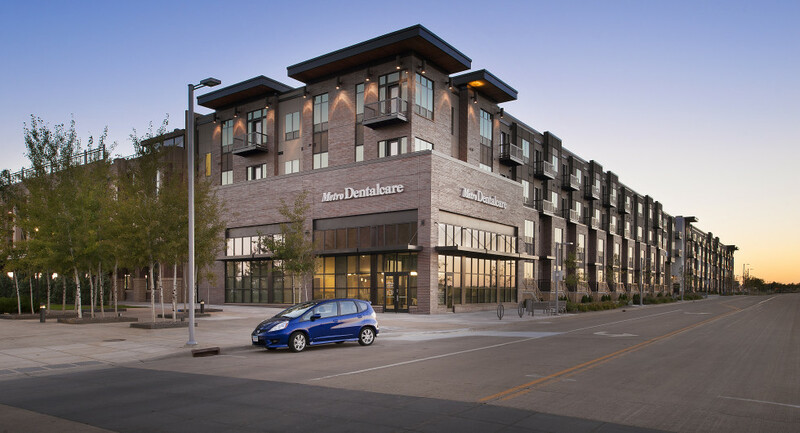 The Residence at The COR, a transit-oriented development (TOD), connected directly to the Northstar Commuter Rail Station, provides easy and convenient access to shopping, parks and schools. 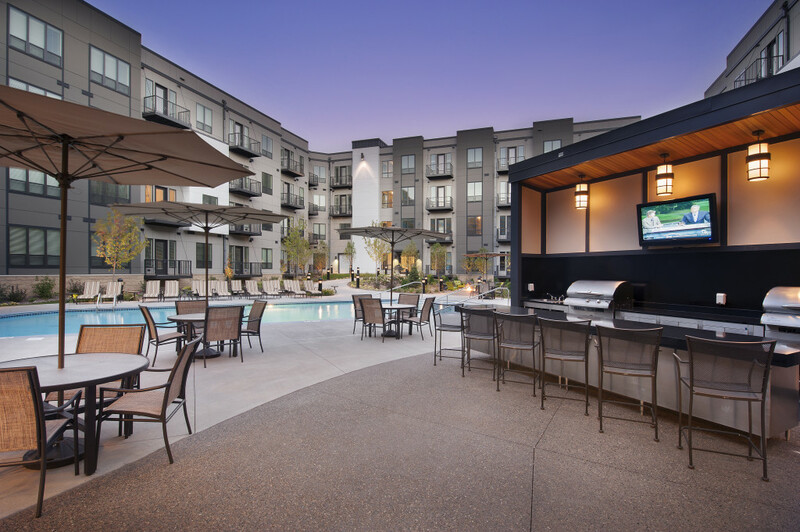 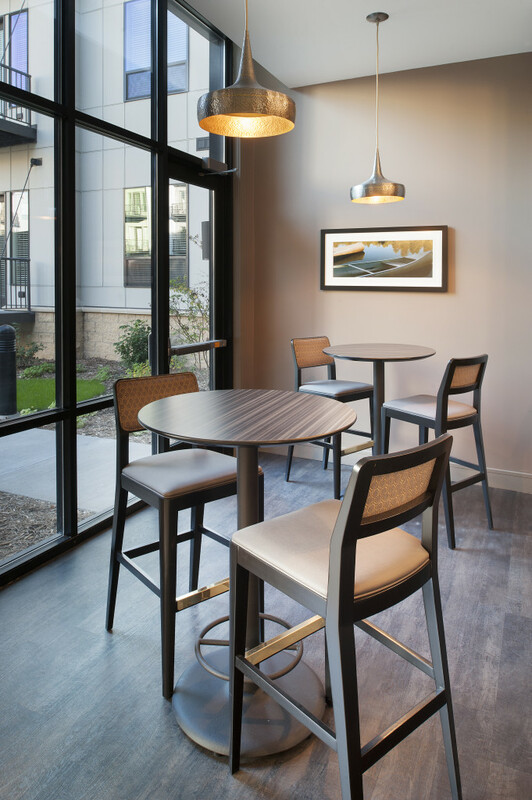 With innovative transportation at their fingertips, residents will find a vast and distinct lifestyle in a truly authentic community. 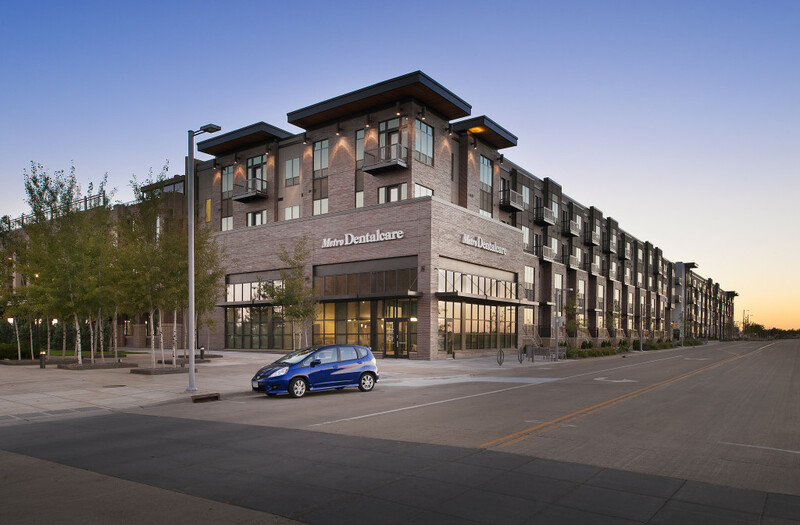 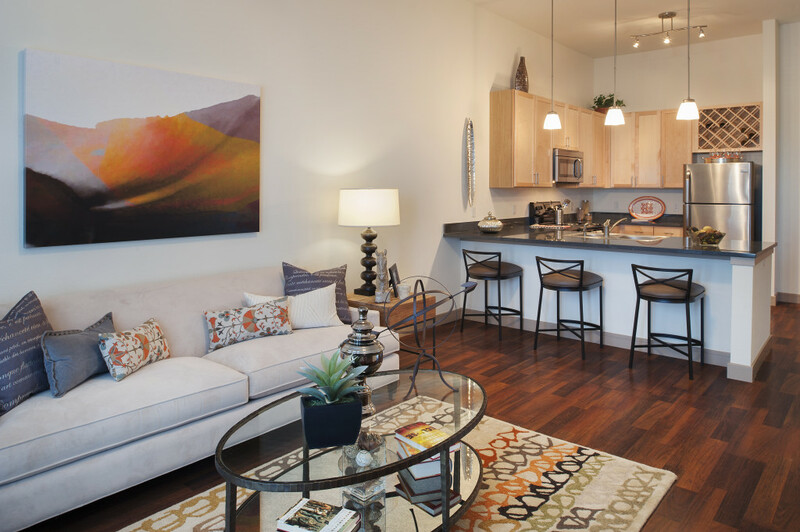 The Residences at The COR feature studio, one-and two-bedroom luxury apartment homes ranging from 650 square feet to 1,200 square feet as well as 1,600 square foot town homes. 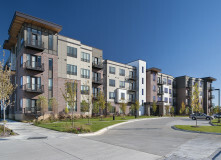 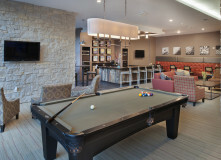 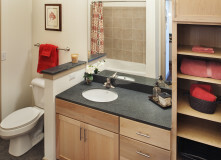 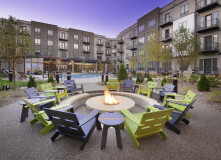 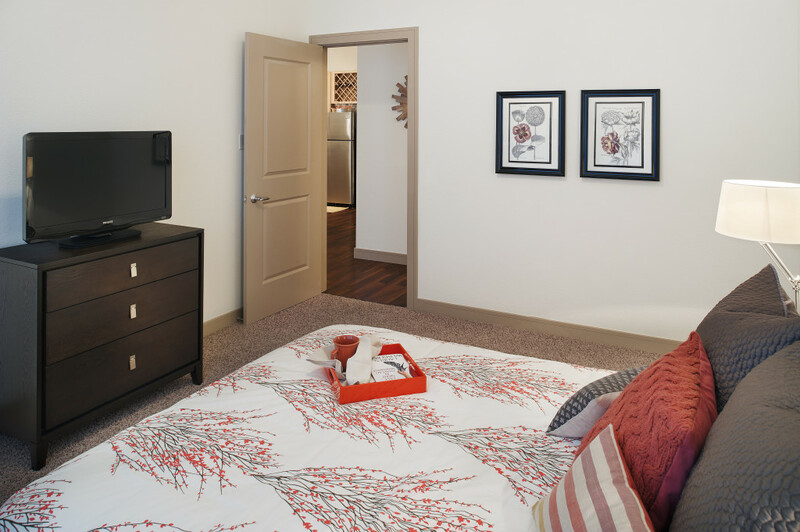 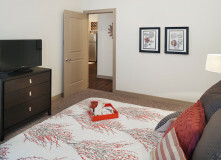 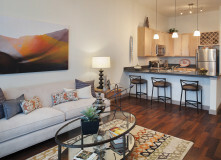 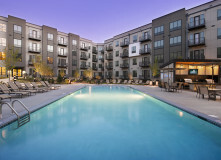 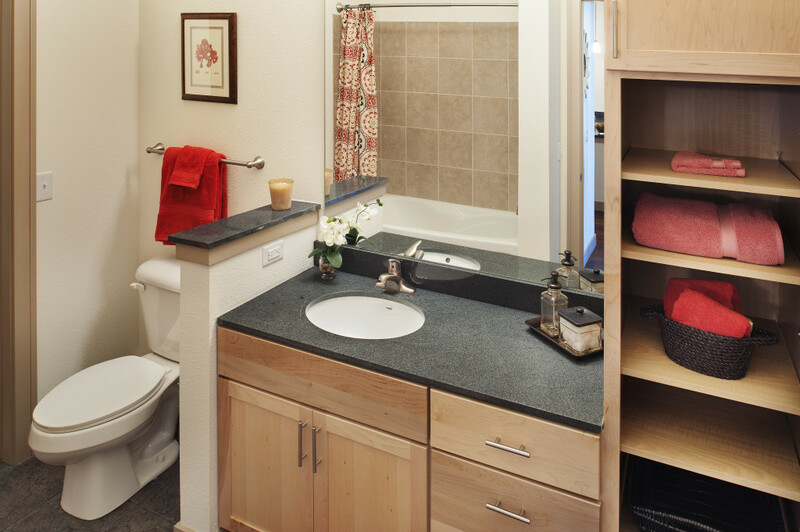 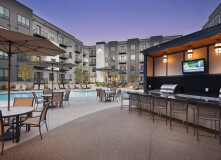 A select number of premium apartment homes also feature private walk-up entrances and private one and two car garages. 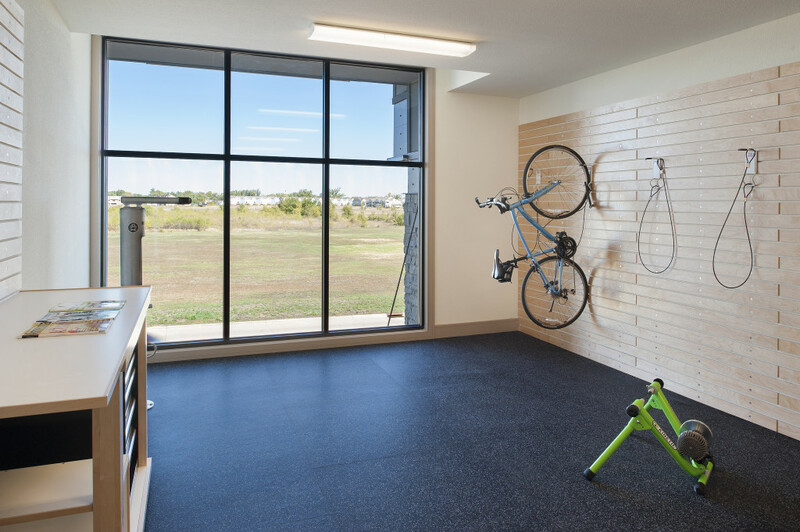 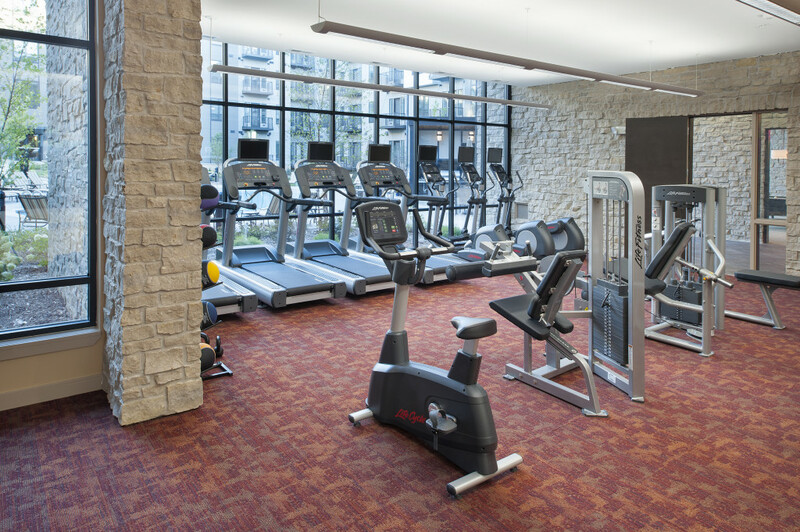 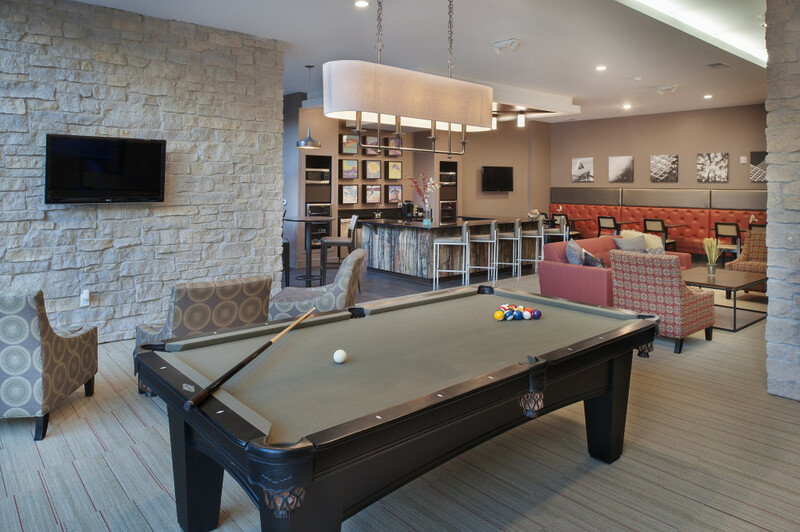 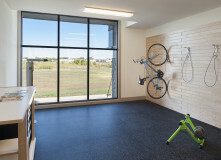 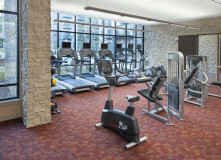 Residents enjoy incomparable store front amenities, including a fitness center with cardio theatre, tanning bed, business center, cyber cafe, game room and bike room. 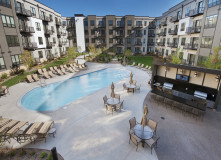 In addition, a resort style pool and courtyard provide an alternative, relaxing and enjoyable atmosphere.